We all know the dilemma. It’s cold outside in the morning, but it warms up later in the day, and you find yourself sweating in your fleece jacket that you just swore you would need. Whether you’re a commuter who needs just a bit more warmth on the bus or train in the morning, or you’re hiking high peaks in the summer, packable jackets give you the benefit of warmth without the hassle of carrying around a big, bulky ski jacket. 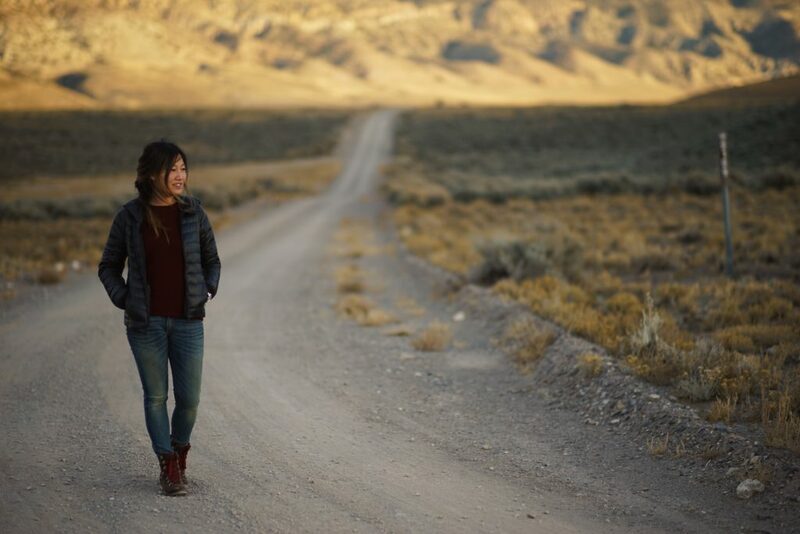 Regardless of what you’ll be using your packable jacket for, there are some important buying considerations to keep in mind when choosing from the vast array of jackets available. 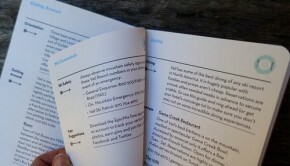 Obviously you’re purchasing your packable down jacket for functional purposes, but does the fit and shape matter to you? Do you want the jacket to compliment your shape and curves, or do you not mind looking a little puffy? 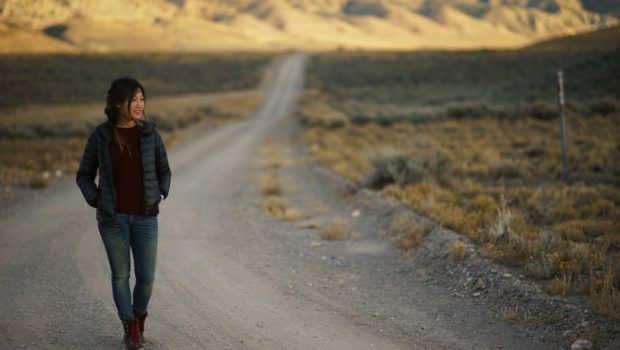 Many women’s packable jackets are cut to be a flattering shape, but some make warmth the number one priority and lack a bit in the shape department. If a hood is non-negotiable in your jacket purchase, make sure to take that into consideration when you’re looking for jackets. Though some product descriptions won’t say outright whether or not there is a hood, reviewers usually have an answer. If you just need a collar, make sure to check whether or not it is a tall collar that you can zip up all the way to the top. 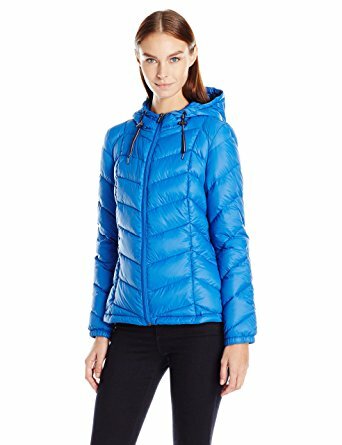 Available in nine different colors, this women’s packable down jacket from Amazon has a nylon shell and is filled with 90% duck down and 10% feather. There are zipper pockets and elasticized cuffs to keep the cold out and your sleeves pulled down. 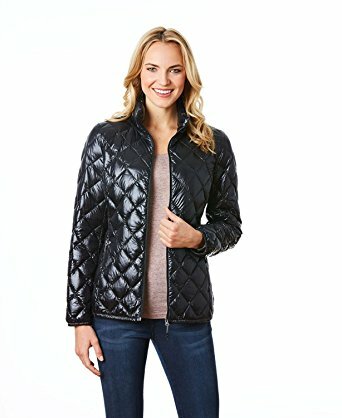 The fitted shape of this jacket makes it very flattering for all shapes, and the quilted design is waterproof. When it comes to packing up this jacket, there is a small cinch bag included. This jacket is also available in a men’s option and has the same details with the exception of the women’s fitted shape. With 19 colors to choose from, you’re bound to find the perfect jacket for your style! This jacket is equipped with Columbia’s omni-shield technology, which ensures that the material is water and stain-proof. 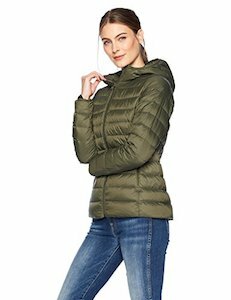 The jacket’s interior is lined with omni-heat material that is reflective and insulated, keeping you nice and toasty on those cold nights. This jacket also has a fitted shape, making it a bit more flattering than puffier jackets. The sleeves have two layers, with the interior having thumbholes to ensure that the sleeves stay put and keep you warm. This jacket looks so comfy! The quilted design is a bit more fashion forward and is available in a variety of colors. The shell is made out of nylon, and the interior is 90% down and 10% feathers. A stand-up collar with a zipper that goes all the way to the top will keep your neck nice and warm. One Amazon review mentions that this jacket packs down to the size of a small nerf football. The one disadvantage of this jacket is that it doesn’t have an attached hood. If you’re one of those people who will only buy a jacket if it has a hood, check out this packable jacket! Available in bright blue or black, the hood has drawstrings to keep all that cold air out. There is a small bag included to store your jacket, making it a good option for hiking or other travel. 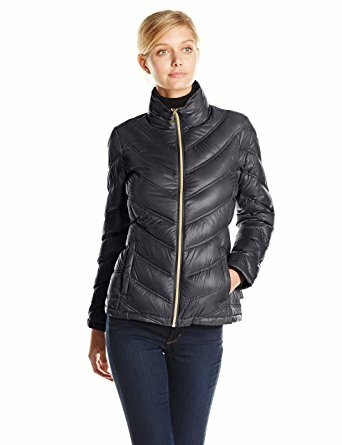 One Amazon reviewer mentions that the jacket is a bit puffy, and isn’t necessarily the most flattering, but does keep you nice and warm. You’ll definitely look like jet-setter in this fashion-forward Calvin Klein packable jacket. Made out of nylon, this jacket with a stand collar comes with a logo bag to store the jacket away when it’s not in use. Designed to fit snuggly, Amazon reviewers mention that the jackets run a bit large, so consider sizing down when you order it online. The fit is flattering and will complement your shape perfectly. 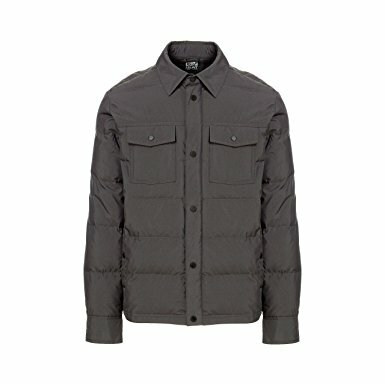 Available in six different earth-tone colors, this men’s packable down jacket has a unique shirt design that makes it functional but a bit more fashionable. 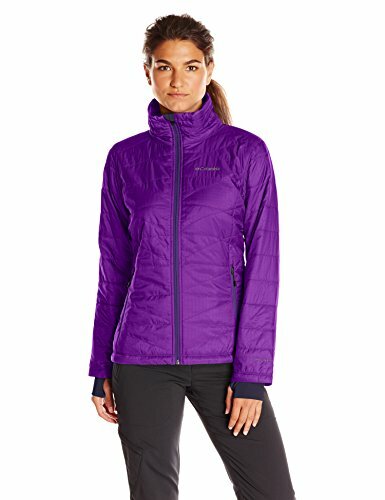 The jacket features both a zipper and buttons to keep the cold out. Reviewers mention that the design is lightweight and works well for layering with fleece jackets or windbreakers.